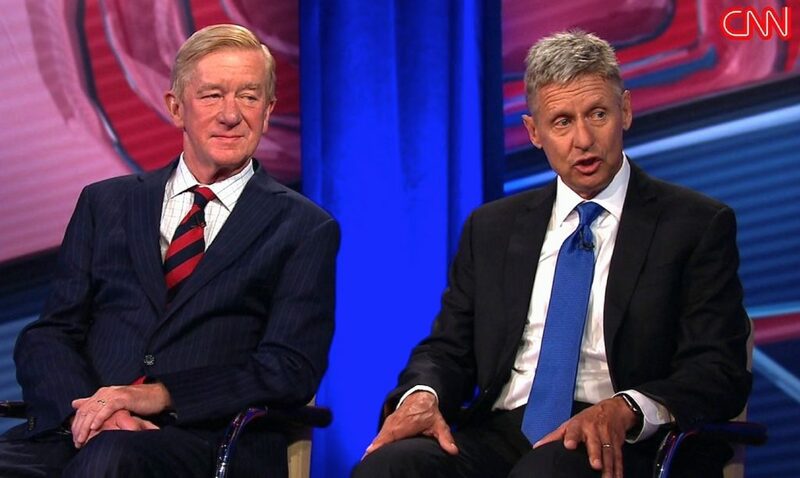 It will be easy for some in the libertarian movement to admonish and criticize Gary Johnson and William Weld for their performance last night. However, after they earned over 3% of the vote, including over 4 million popular votes, they deserve praise. Not only did they shatter the LP record for earned votes, they won more votes than the LP has in the last eight presidential elections combined. This is without even mentioning their positive coattails in numerous down-ballot races. While the votes are still being tallied, it will undoubtedly be the most successful year for the LP in those contests as well. Numerous Libertarians will finish with solid percentages of the vote, with all of these candidates being greatly outmatched in funds and publicity. While Johnson has promised to have run his last race, Weld has stated that he will spend the next decade working with the LP to make it the majority party in the United States. Though the latter has received immense scorn for his positive remarks about Hillary Clinton throughout the campaign, Libertarians should take him up on his offer. It was far from the result that any in the liberty movement wanted, but it’s a start. Libertarians must now build upon this stepping stone to guarantee victories in the future.